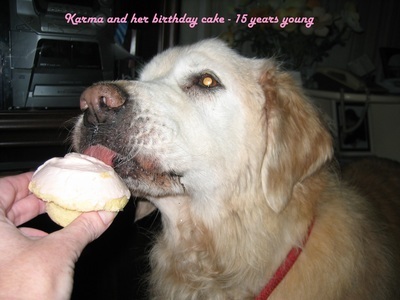 Karma was a consistent winner in both show and obedience. 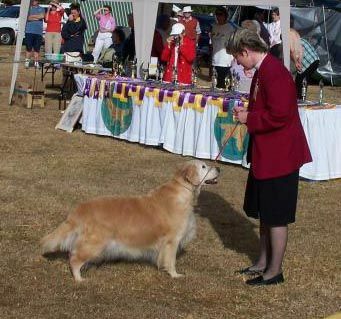 She won many In Group and In Show awards including Reserve Exhibit in Show (All Breeds) and has twice been awarded Royal Challenges. 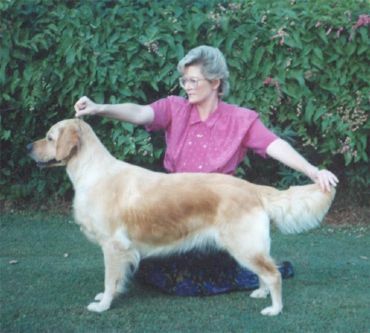 Her qualities were passed on through her progeny. 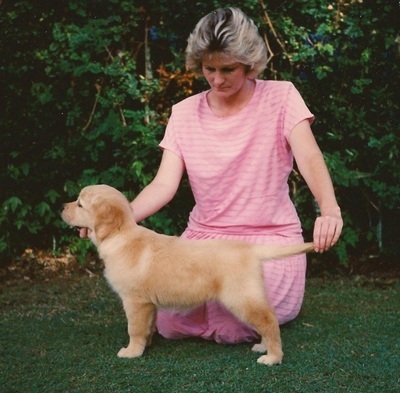 From two litters, Karma produced 5 puppies in total, with three of these being Australian Champions, one of which is an Australian GRAND CHAMPION and multiple All Breeds Best in Show winner and Specialty Best and Reserve in Show winners as well as a Royal Challenge winner. Her Grand progeny are now too showing their style with Champion and Grand Champion titles.